Our Steve – friend to clients, mortgage extraordinaire, SuperDad and cat fancier – will be performing with his Band, Twin Within and the Hamilton Philharmonic Orchestra THIS Friday, April 27th! 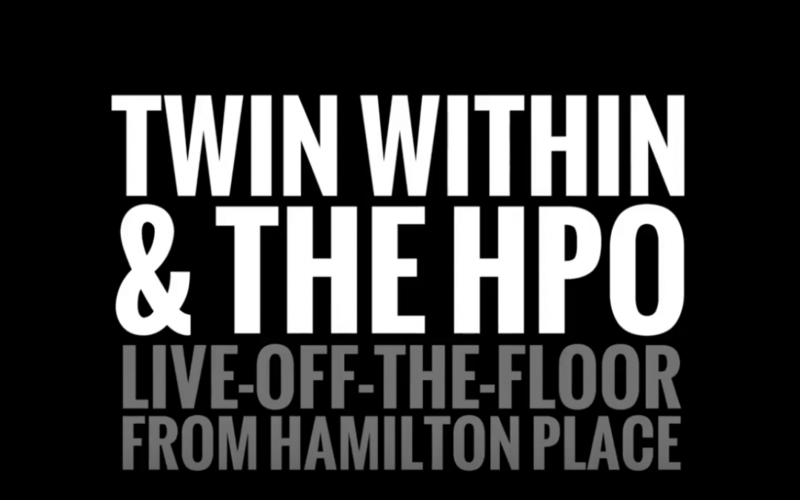 An event years in the making, Twin Within will perform with HPO musicians and launch their album ‘Twin Within Live-Off-The-Floor at Hamilton Place’ with the Hamilton Philharmonic Orchestra. The band’s music bridges genres and brings a sound that is entirely their own. See what the Hamilton Spectator has to say about the upcoming show here. Don’t miss out! Get your tickets here!